Drawing crowds to a small town to see Shakespeare can be challenging, but the Blackfriar’s Theater in Staunton finds way to intrigue the public. 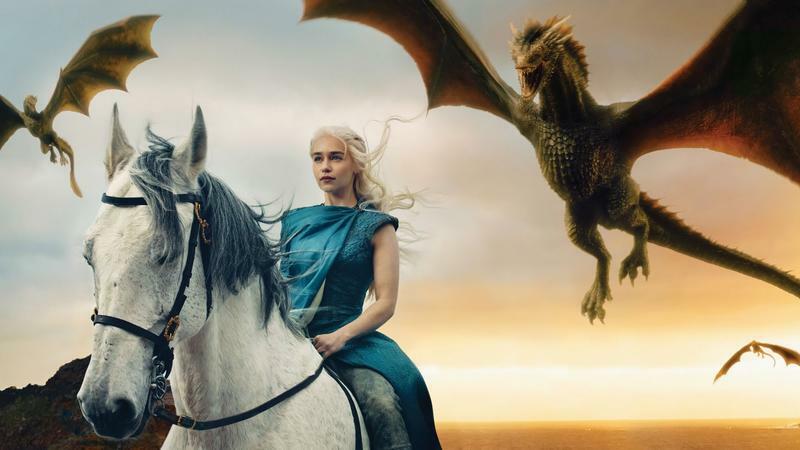 This season, for example, it has cast a woman in the role of Richard the Second. 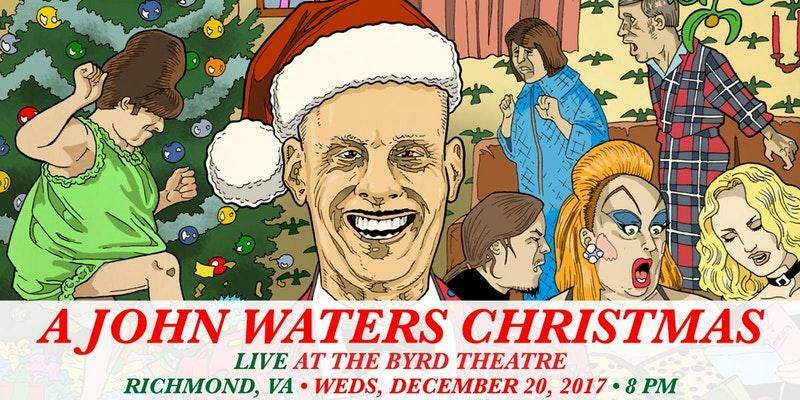 Filmmaker, comedian and writer John Waters is returning to Richmond’s Byrd Theatre with an all new, live Christmas show. With talk of Charlottesville and Civil War monuments dominating the news cycle, Virginia Museum of Fine Arts Director addressed the institution's Confederate past while looking forward to its future Thursday morning. A new exhibit, highlighting the artistic legacy of Native Americans, hopes to reinforce the museum’s long-time message of inclusion. 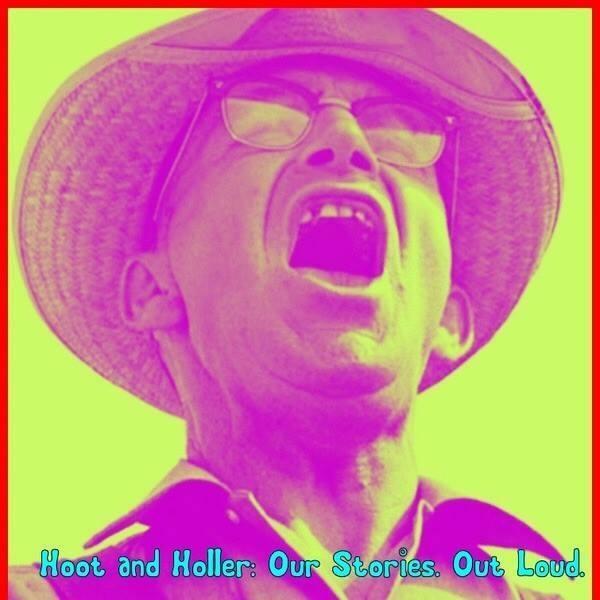 Storytelling is as old as the human race; from cave paintings and tales told around a fire to modern day messages beamed across satellites, there has always been a desire to communicate personal experiences and insights. 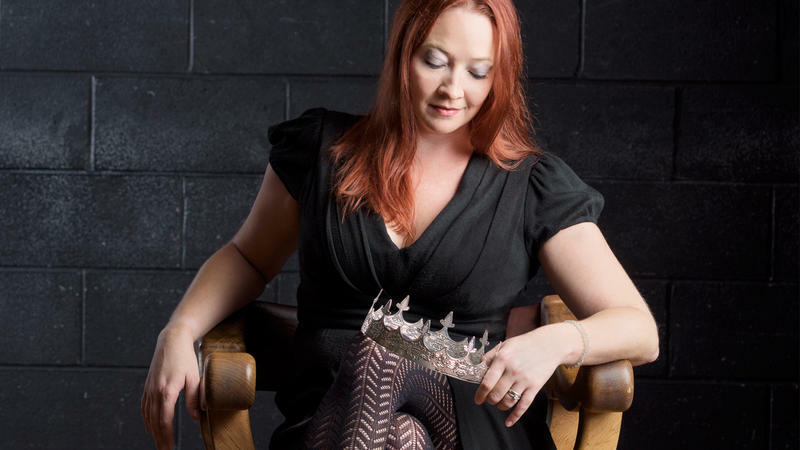 One Roanoke woman is making that happen in her hometown, creating a place to share life’s moments.